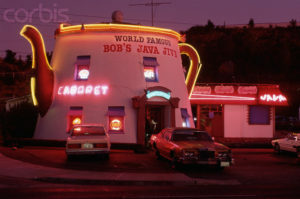 To play at Bob’s Java Jive in Tacoma, WA is a career dream of Jabon! Look at this place! July 9th. Jabon plays at around 11pm.